Capital Factory and Bose Corporation have launched a collaboration to support innovation development for Bose AR, the world’s first audio augmented reality platform for wearable devices. 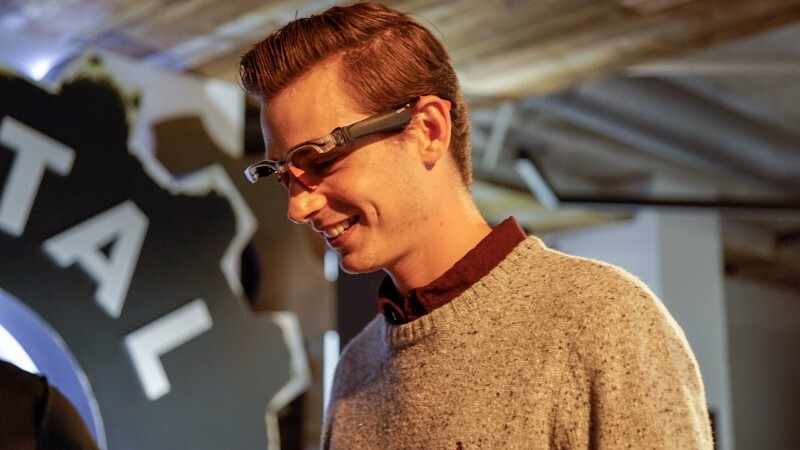 This collaboration will include the first technical residency for Bose AR and will feature a series of upcoming hands-on workshops, meetups, and pitch competitions to enable new approaches in AR content creation and experiences. Throughout the residency, new Bose wearables will be accessible in our VR Lab. Bose will also provide opportunities to showcase developer work at upcoming events in Austin and other locations across the country. We have been the center of gravity for entrepreneurs in Texas since 2009. For the last two years, we have also been the center of gravity for AR/VR in Texas. As the most active investor in Texas, we have been early movers on funding AR/VR technology, and our network of mentors has grown to support Austin’s next generation of entrepreneurs. While this is deliberate in some regards, it is also a byproduct of Austin itself. From Austin’s long history of gaming to its reputation as a film and music city, it’s no wonder that this latest wave of entrepreneurs found a foothold in immersive technology. Combine the intellectual capital that stems from gaming titans like Origin, Portalarium, and Bethesda with the creative communities that surface during SXSW, ACL, and EAST (East Austin Studio Tour). Add to the mixture our framework for entrepreneurship and a collaborator like Bose, and Austin has the perfect conditions for pushing the boundaries of immersive content. Bose AR was introduced earlier this year at SXSW. Unlike other augmented reality products and platforms, Bose AR doesn’t change what you see, but can understand your location and where you’re facing, without an integrated lens or phone camera. Rather than superimposing visual objects, Bose AR can add an audible layer of information and experiences to help create richer, more meaningful, and more productive interactions with the world. The Bose AR developer platform allows developers to create custom audio content, including spatial audio and audio tied to specific places in the real world. Bose is currently working with developers and partners to build and grow the platform. Developers can now request access to the Bose Wearable SDK, which will enable mobile apps to pair with next-generation Bose products. More information on the Wearable SDK is available at developer.bose.com. The Capital Factory-Bose collaboration is an exciting opportunity for Austin’s tech community to be on the leading edge of changes happening across spatial content, UI/UX, gaming, multi-device experiences, and so much more. The resources Bose provides to Austin creators through us will be amplified in the short term by opportunities to showcase content globally at events like SXSW, and in the long term through potential future collaborations on Bose products in development. For a full list of Capital Factory events and activities featuring Bose AR, visit us here.